Need a boost of happiness, self-esteem, and contentment whenever you're feeling down? Allysian Essentials™ Bliss is scientifically formulated to ease your anxiety and help you feel fulfilled and emotionally balanced. Take it with you wherever you go and lift your spirits up no matter what time of day it is. 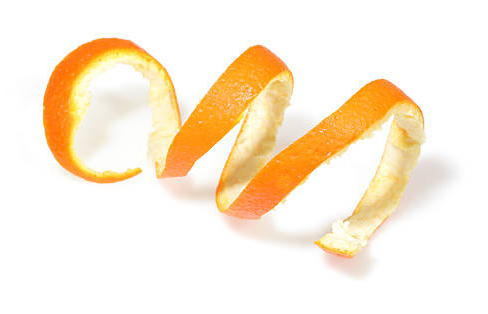 What does Orange Peel do? 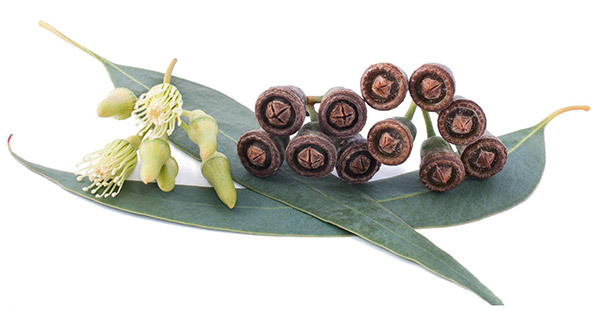 What does Eucalyptus do ? 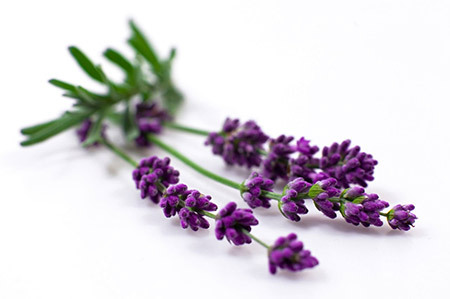 Lavandula angustifolia, flower (lavender), Rosmarinus officinalis, floral top (rosemary), Salvia officinalis, leaf (sage), Eucalyptus globulus, leaf (eucalyptus), Pelargonium graveolens, flower (geranium), Cananga odorata, flower (ylang ylang), Citrus sinensis, peel (sweet orange), Mentha piperita L., leaf (peppermint), Sclerocarya birrea, seed (marula oil), Rosa canina, fruit (rosehip oil), Simmondsia chinensis, seed (jojoba oil). Apply under the jaw line, on wrists, throat, temples, or pulse points as desired and massage into skin. Keep out of reach of children. May irritate skin. Do not use on broken, irritated, or sensitive skin. Avoid use if pregnant or breastfeeding. Not for internal use. Avoid contact with eyes and mouth. If experiencing nausea, dizziness, headache, or allergic reaction, discontinue use.